ASME SA-203 Gr.B is a kind of Ni-alloy steel.The standard of SA-203 Gr.B is ASME SA-203/SA-203M. 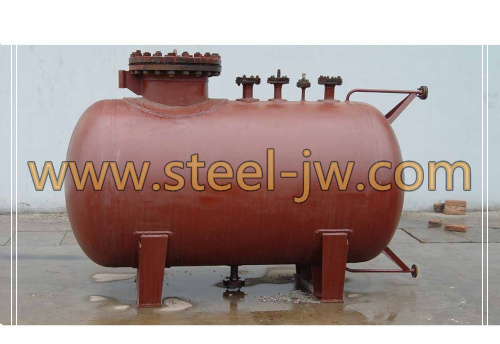 SA-203 Gr.B is Ni-alloy steel material used to fabric high temperature pressure vessels. Obviously, ASME SA203 this property is based on it's Ni composition. ASME SA-203/SA-203M has grades or levels-- Grade A/B/D/E/F. 2.Steel Grade : SA-203 Gr.A, SA-203 Gr. D, SA-203 Gr.E, SA-203 Gr. F steel. 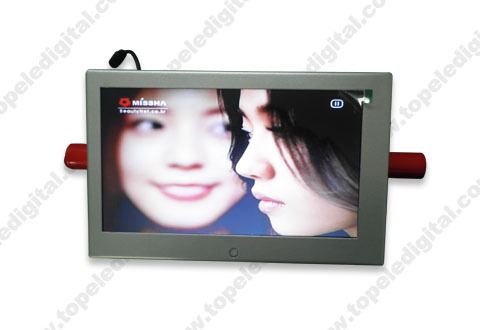 9.Payment Term : T/T or L/C At sight . We supply ASME SA-203 Gr.A, SA-203 Gr. B, SA-203 Gr. D, SA-203 Gr.E, SA-203 Gr. 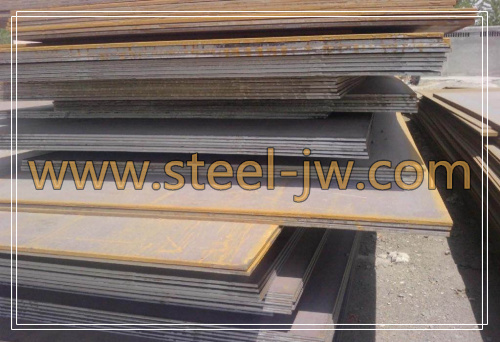 F steel.If you have any need of ASME SA-203 steel plates , please do not hesitate to contact us .